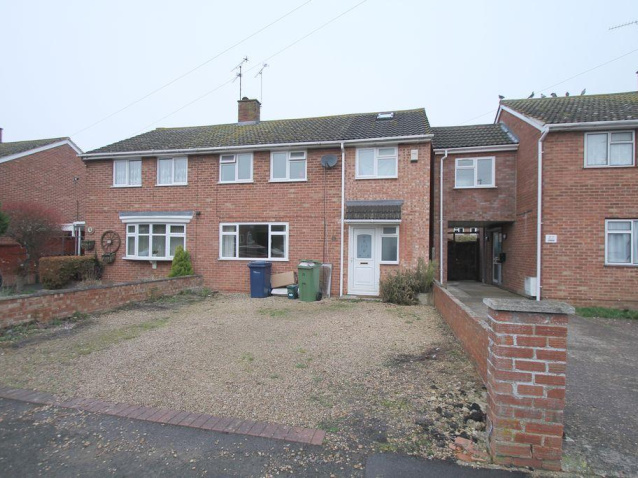 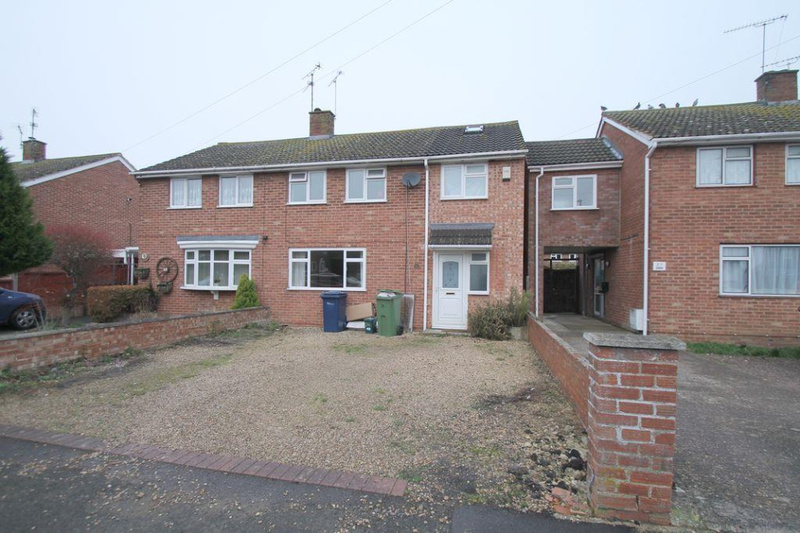 Tag Residential Lettings are delighted to offer for let this extended semi detached family home located on the popular housing estate of Mitton. 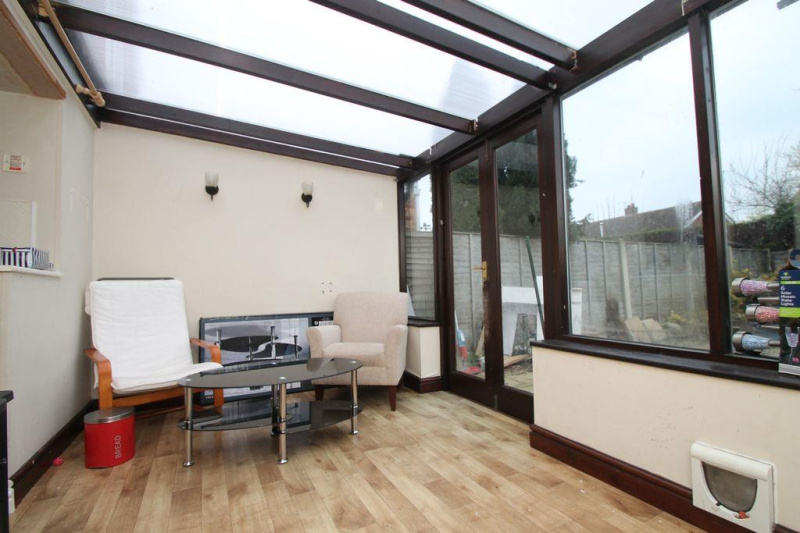 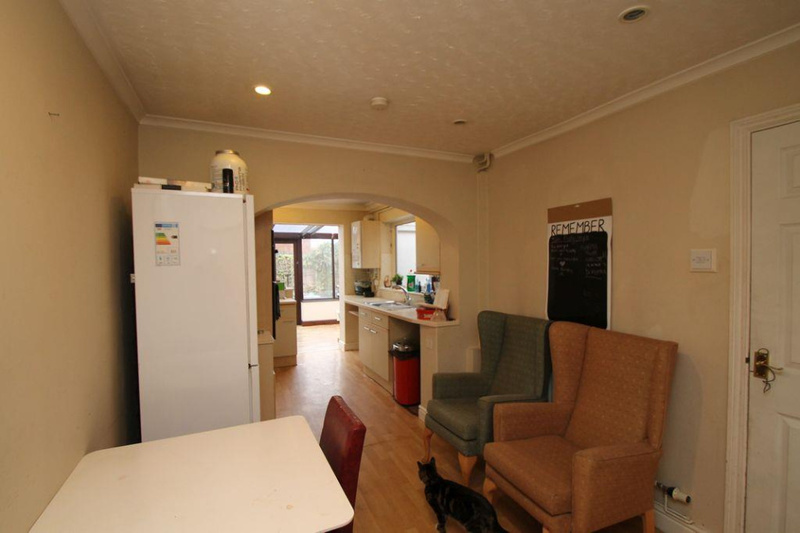 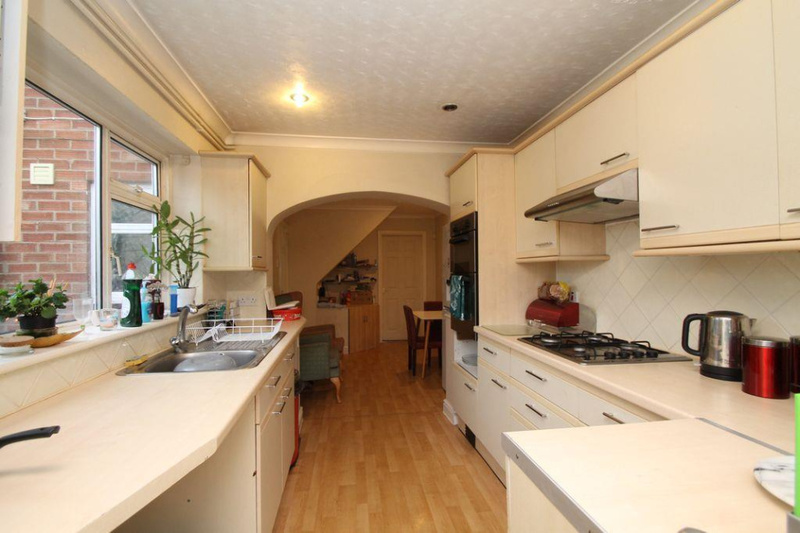 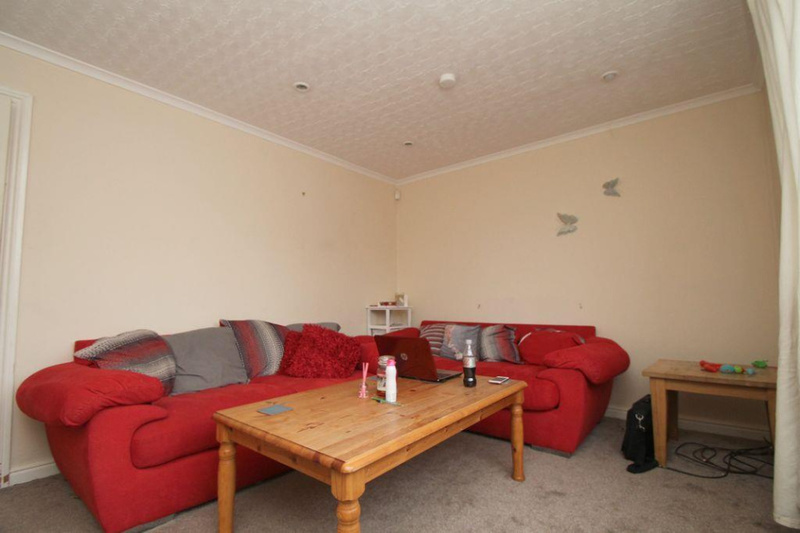 Accommodation comprises of entrance hall, downstairs W.C, utility, lounge, kitchen/diner leading onto a conservatory. 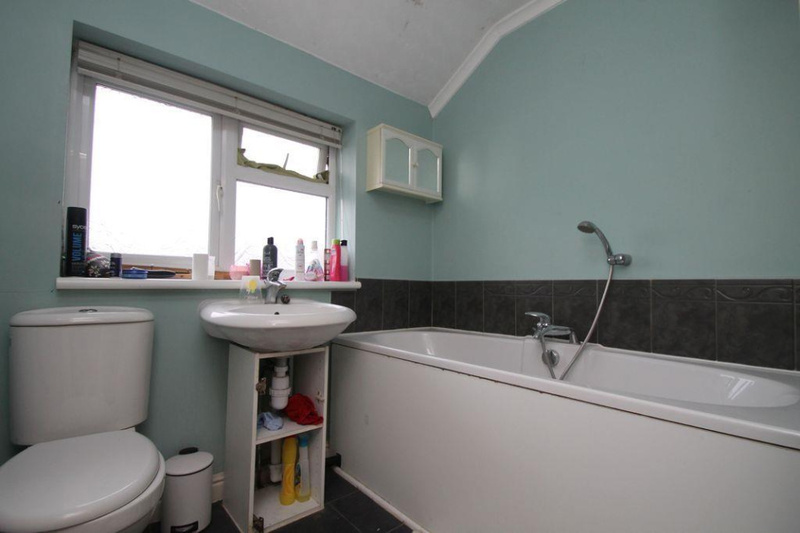 On the first floor are three bedrooms and a family bathroom. 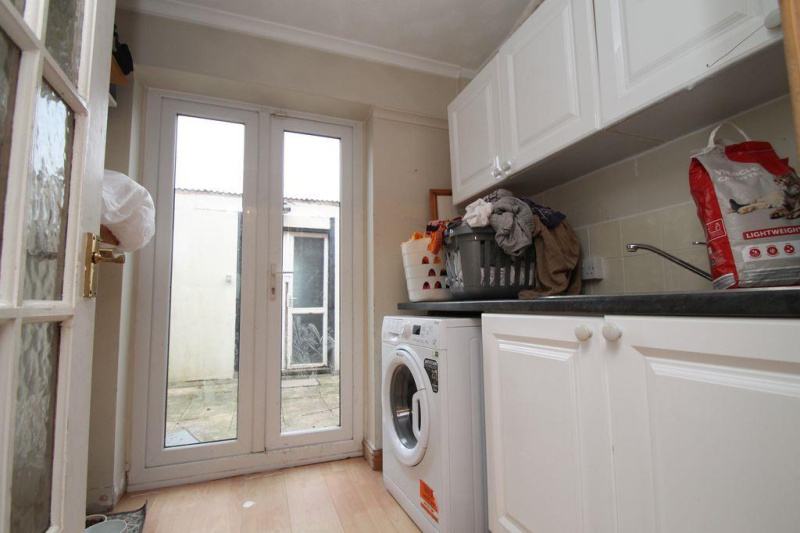 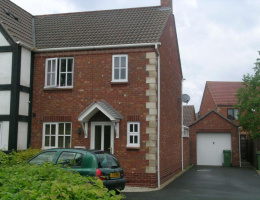 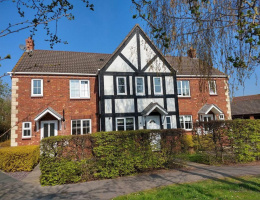 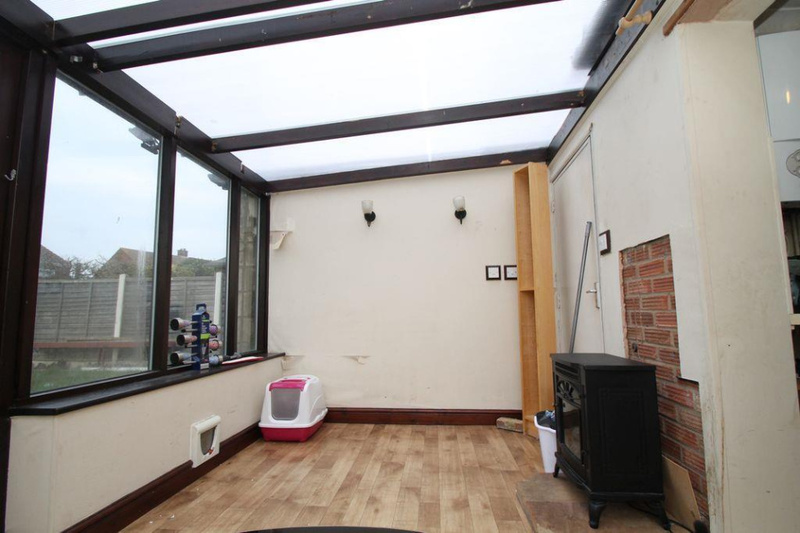 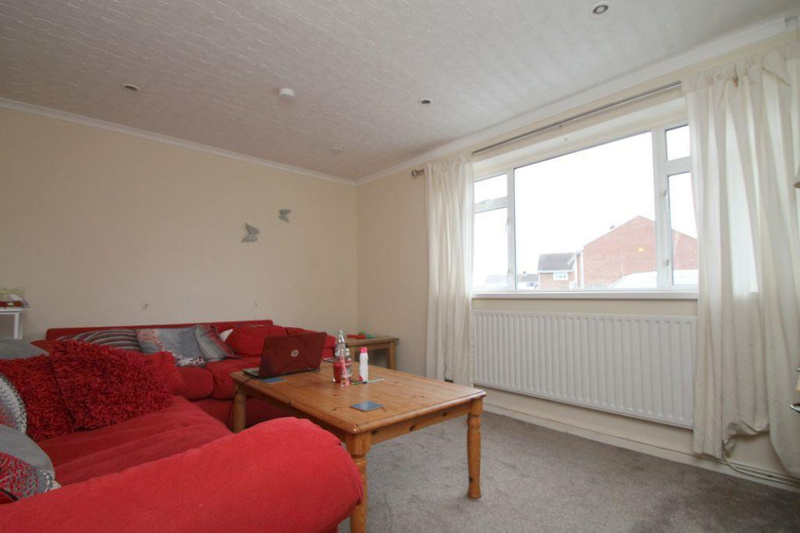 The property is further complemented by UPVC double glazing, gas central heating and rear garden.